Our local Spanish sparkling wine is an absolute treat. And this is why. For too long Cava wine was consisted to be “poor man´s Champagne”. But those days are long gone. Today this Spanish sparkling wine can be found in most restaurants´ wine list and wine enthusiasts fridges everywhere. Mainly for its amazing quality and affordable prices. So, what´s the story of this local popular wine? We´re here to demystify this fabulous sparkling treat for you. Simply put, Cava is Spain´s sparkling wine. It is produced using the traditional method, which is the same method as used in Champagne. For Cava to be called Cava it has to be aged for at least 9 months. But we also have Reserva Cavas which must be aged for 15 months and Gran Reservas for at least 30. There are also different styles of Cava. Cava brut nature and Cava brut are the driest styles and are also the most popular in Spain. Even though Cava is known as Spanish sparkling wine it might as well be called Catalan sparkling wine as 95% of it is produced in this Nordic part of Spain. To be even more exact 95% of it is produced in one wine region called Penedès outside a little town called Vilafranca. While walking the small quite streets of this picturesque little town you will hardly be able to believe that 250 million Cava bottles are produced here yearly. There are more than 100 Cava wineries near Barcelona. With Cava producers ranging from very large ones like Codorníu and Freixenet to small, family run businesses producing artisanal cava. 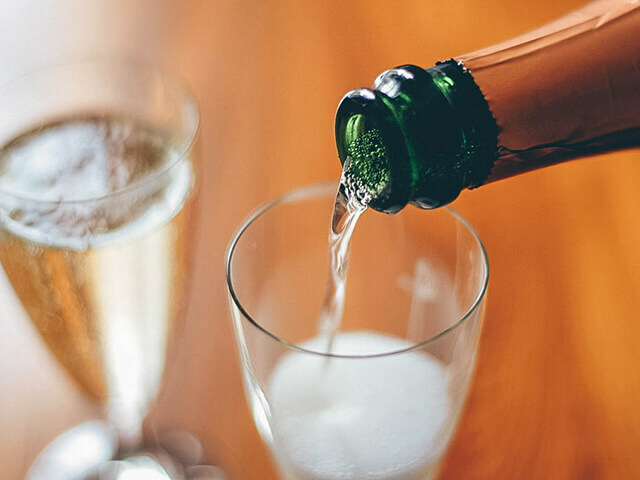 Already in the 18th century, the Catalan people knew of the existence of sparkling wines, thanks to local cork manufacturers who were the main suppliers of cork tops to the Champagne region. The very first bottle of Cava produced using the “traditional method” was made in 1872 by Josep Raventós who later established the Codorníu Cava house. The story goes that Josep Raventós travelled to France with the sole purpose of spying on wine makers in Champagne in order to bring their special method to Catalonia. 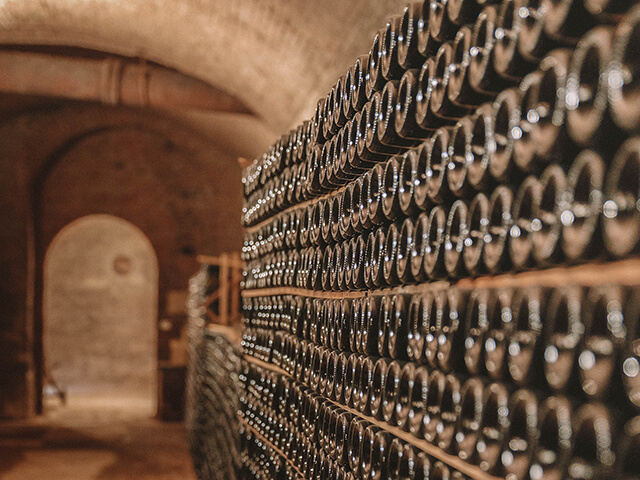 During his visit he would sneak into the Champagne makers´ cellars take measurements and notes until he was sure her could replicate the process. There are two major differences between Spanish Cava and Champagne are the grape varieties there are used and the area where it´s produced. 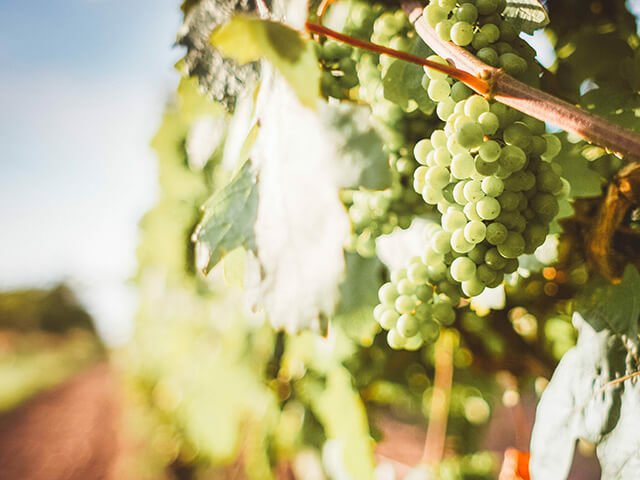 The vast majority of Cavas are produced from three local grape varieties: Parellada, Xarel-lo and Macabeo however international grape varieties such as Chardonnay and Pinot Noir are also allowed. Cava is also produced in a much warmer region the champagne which makes an easy to drink sparkling wine that naturally has more sugars. Ready to try some delicious sparking Spanish Cava? 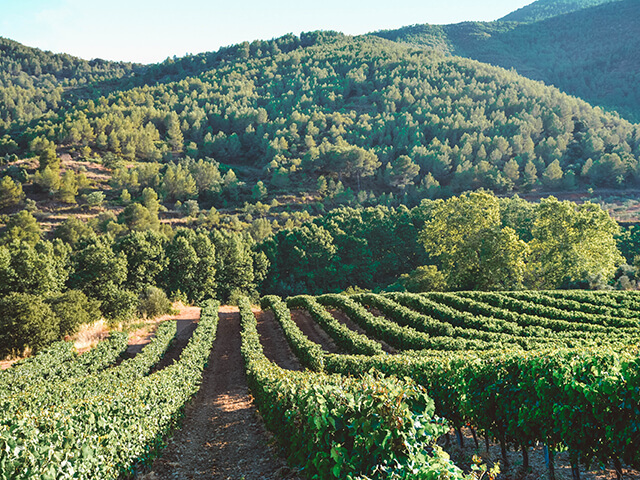 How about a visit to a Cava winery near Barcelona or better yet, go on our Wineries Near Barcelona Day Trip.